We still provide the same great services, such as screen printing, embroidery, heat press and more, but now we have just made it MUCH more easier for YOU! 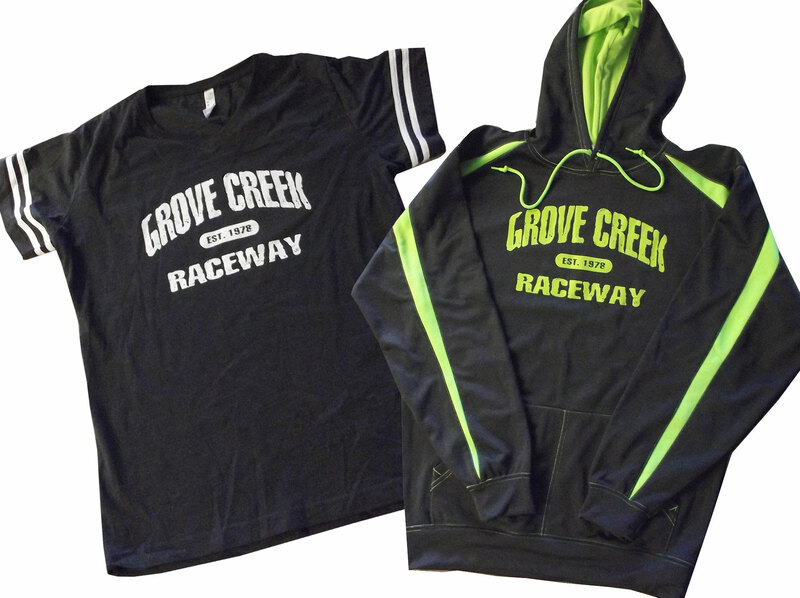 Baker Graphics now offers a No-Hassel online apparel program for corporate, team, school, non-profit or event. You no longer have to hand out order forms, collect checks or sort orders. Our online program simplifies the ordering process and allows you to be in charge of what you offer, how often it’s ordered, who gets billed, where it gets shipped and best of all, you do not have to collect money from everyone ordering! Great for corporate, non-profit organizations, schools, events and athletic teams. Whether you need a large run or a short run, from 1 to full color, we have just the service you need for your silk screen printing project. 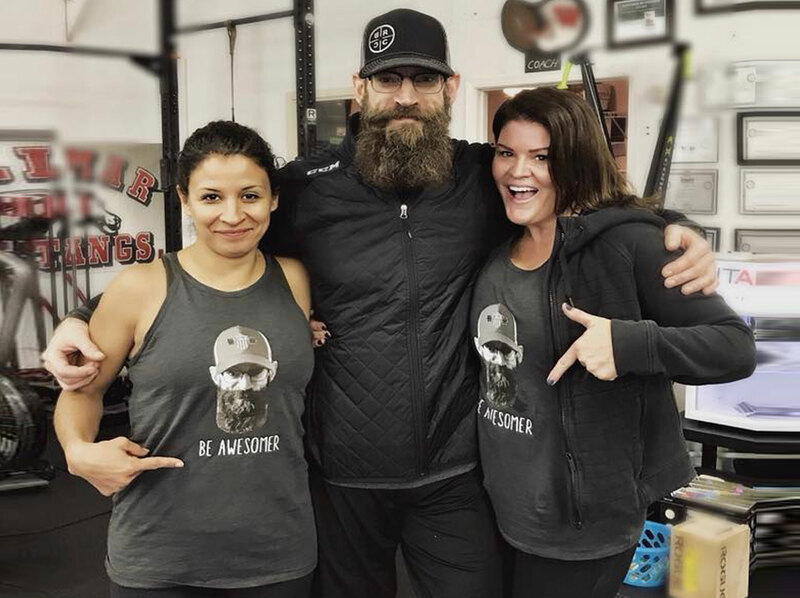 With over 15 years experience in apparel decoration, Baker Graphics has the knowledge and experience to design and print your items to make you look good! Not sure what items to choose or what sizes to order...No Problem! We can help you choose some of our most popular items and order in a sample of any size to suit your needs. Our standard embroidery process involves high-speed automatic embroidery machines to quickly and continuously stitch custom logos, designs and graphics. 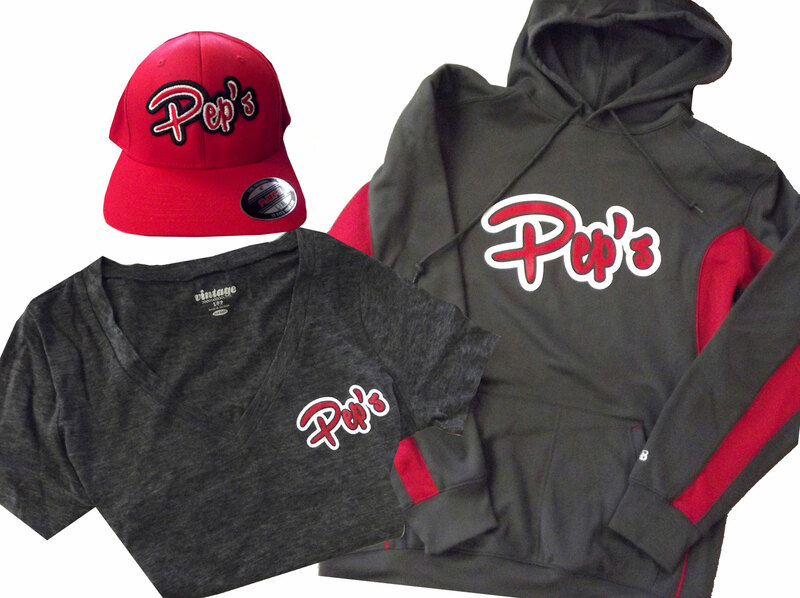 We can custom embroider just about any apparel including but not limited to hats, outdoor jackets, polo shirts, blankets, athletic apparel, pullovers and fleece jackets, full-zip and standard hoodies. 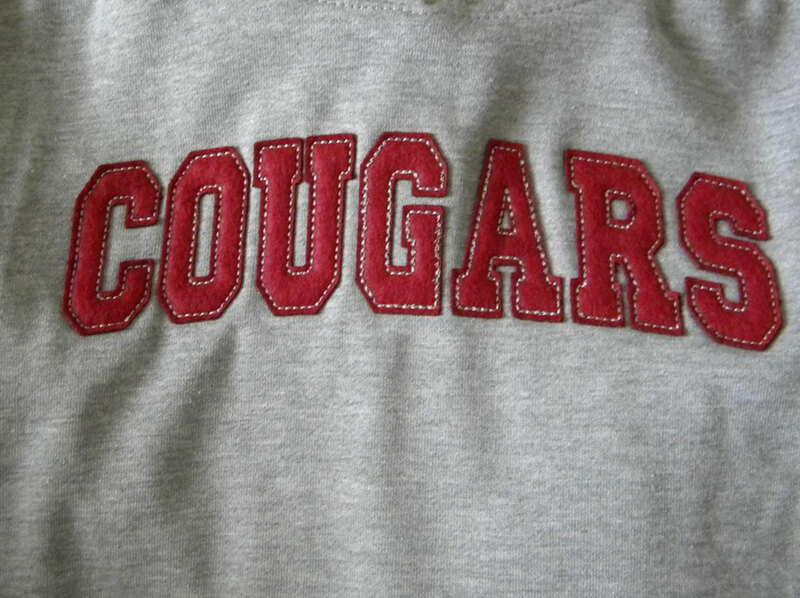 Tackle twill is often the go-to embroidery style when adhering numbers and names to custom athletic jerseys. The process starts with a custom-made fabric patch that matches the look and style of your jersey which is then sewn onto the garment with embroidery thread. 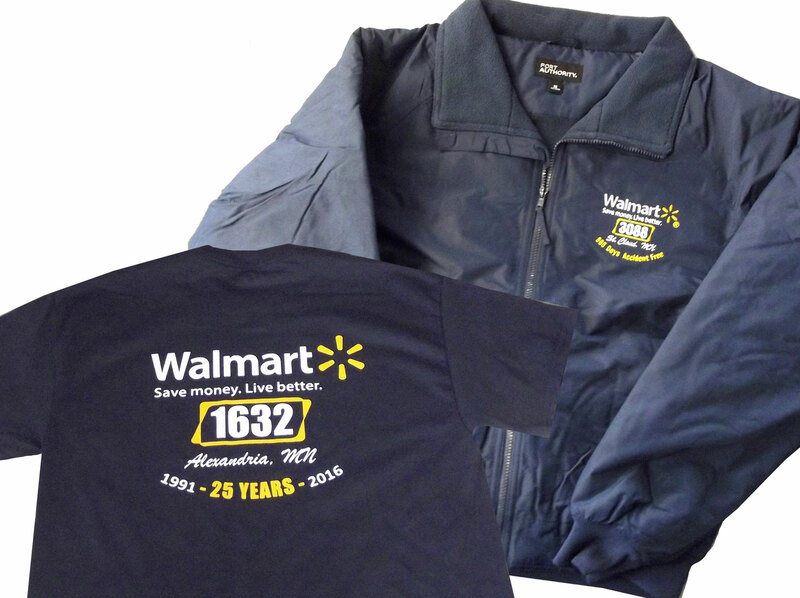 Tackle twill embroidery allows us to stitch thicker numbers, names and logos onto apparel. The effect is bold, three-dimensional artwork on your apparel. Tackle twill is not limited to athletic apparel. 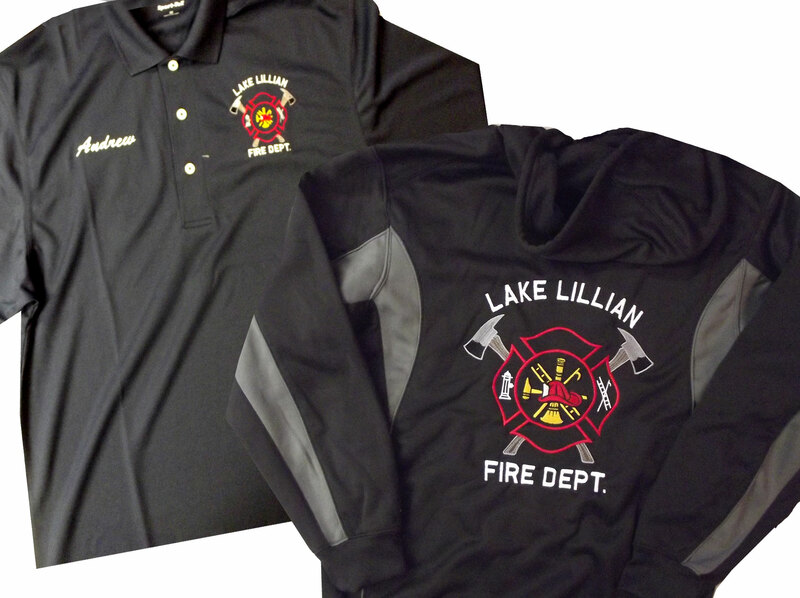 Depending on the look and feel of the design you are after, tackle twill embroidery can be a great option for jackets, full-zip and quarter-zip fleece apparel, bags and blankets. We offer direct on garment printing services to give customers a high-quality print in a full range of colors at a competitive price. Digital Print technology particularly caters to small to mid size orders. • Print as few as one piece in full vibrant colors. • Quick turn around assuring on-time delivery. • Eco-friendly with all water base products. • Completely vegan-friendly and contain no animal by-products. • Safe for infants and babies. For those last minute events or gift ideas, heat transfers are ideal. We offer full color inkjet heat transfers for light or dark materials and also vinyl transfers for numbers or logos on jerseys, etc.